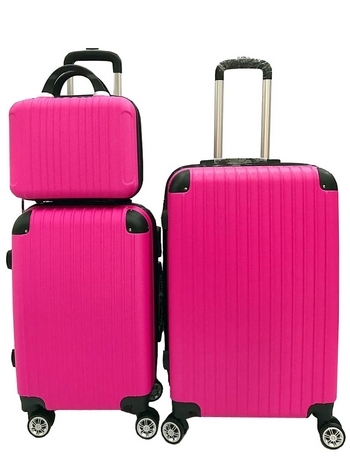 Rainbow Wholesale Store Sdn Bhd is a company that supplies luggage, bags and snacks. The founder involved into business import and export fashion clothes, child clothes, baby clothes and accessories since 18 years old. Currently, we have three retail shops in Johor Jaya, Johor Bahru (JB). 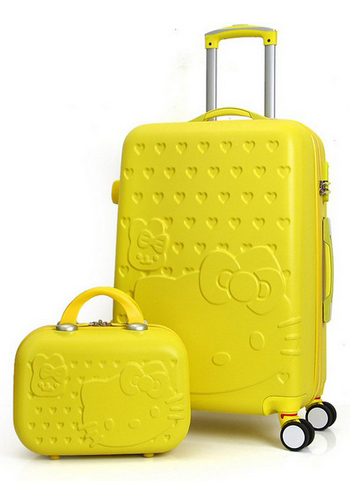 One retail shop is selling child clothes; another two retail shops are selling luggage and bag. We have our own warehouse to keep our large quantities ready stocks. Rainbow Wholesale Store Sdn Bhd had started a new purchase method to customer two years ago. We use a special business operation method which is the use of social media to update the goods available and selling prices. Customers will order the products through social media such as Whatsapp, Wechat and Facebook. We will arrange the delivery via courier services available in Malaysia. The process is simple and has the fastest response rate. Our new business operation method has been attracting new customer; we also collect the customer’s needs and wants from online marketing. Since customers have highly accepted level towards our products, therefore, company expands product line to snacks and electronic products.